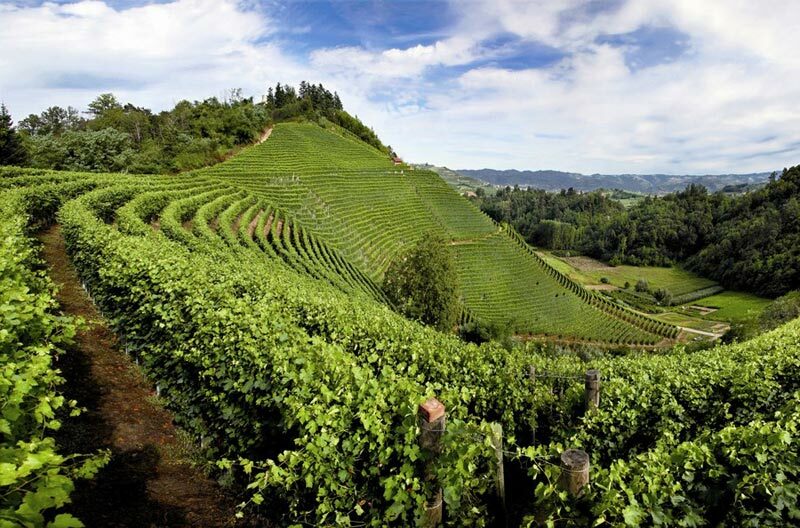 Wine is one of the most important Italian products in the world. So why don’t you come in Italy and have a tour in one of the area where we product a wonderful wine? 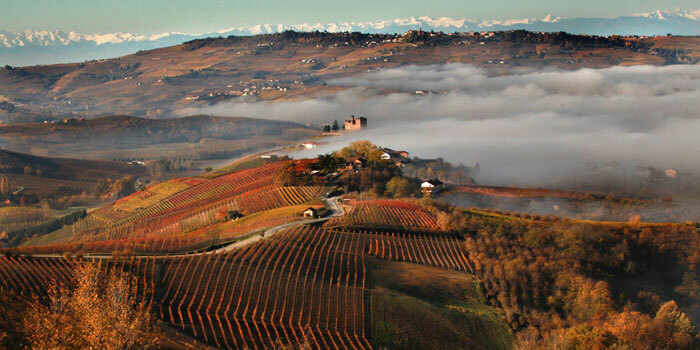 We will drive you in Piemonte where Barolo wine was born. Here you will spend some perfect days in the name of good food and good wine. You will taste Piedmontese cuisine and its wines but we won’t forget culture. 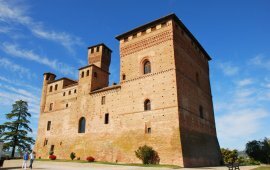 You will visit important medieval villages as Barolo and Grinzane with their castles and Alba, the house of truffle. You won’t just taste good wine but will also find out its story in the Museum of corkscrews and in the Regional Winery of Barolo. A great way to spend three days in Italy and enjoy its beauty. Lunch with typical langarolo food. Accomodation in the hotel for the night and typical dinner. Dinner and back to the hotel for the night. 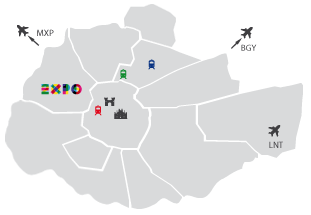 Once in Milan from airport or from central station, you will be welcomed by our staff that will drive you to the bus leaving for Piemonte and castles of Langhe and Roero. Crossing "the way of Barolo" between more than hundred wineries and tourist facilities, we will have a break to taste the delicious langarola cuisine in one of their typical tavern: la piola. If you really want to understand and enjoy the delicious langarola cuisine you have to eat in a piola, a typical tavern of the Langhe. In a piola you will feel in an old italian tavern where people used to eat together and play cards. In a piola you can still taste the traditional homemade langarola cuisine. 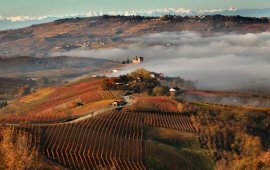 Twe will arrive in Barolo and visit the castle, the Barolo winery (Enoteca Regionale del Barolo) and the "Cavatappi Museum". Barolo is one of the medieval town on the Piedmont hills. 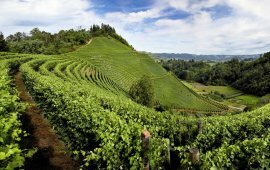 Enoteca Regionale del Barolo wants to promote and protect Barolo wine and its land in a non-profit way. 180 winemakers are into this society. 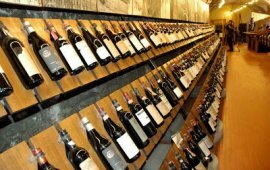 In the Enoteca Regionale del Barolo you can find 3 areas: one for the exhibition, one for the tasting and one for the sale. Lastly in the Cavatappi Museum you can find more than 500 corkscrews from the 1600s to today. In a hotel with a familiar atmosphere you will spend the night with the view of the hills after a traditional dinner. You can relax in hotel or have a walk around. 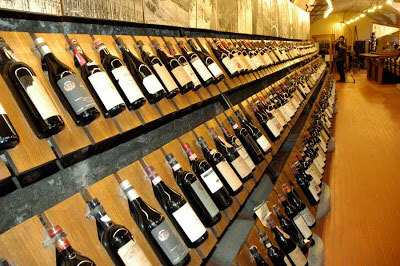 After a good breakfast we will visit the innovative Barolo Wine Museum. Barolo Wine Museum is a real innovation and hosts many interesting events, themed visits and initiatives for wine lovers, especially the tasting in a winery. Lunch break along the "Way of Barolo" then we'll reach Grinzane Cavour. 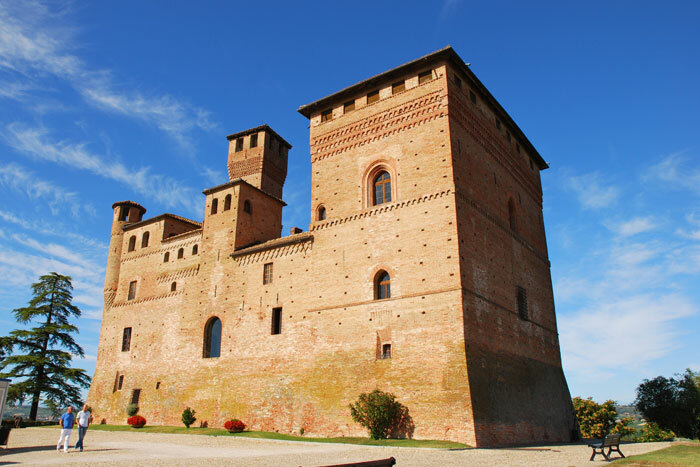 In a very picturesque landscape we will visit the Castle of Grinzane. The castle of Grinzane was built in the first half of the XI century. 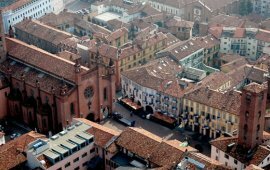 Now it houses the headquarters of the Enoteca Regionale Piemontese Cavour, prestigious showcase of the best of Piedmont wines and grappa. We will have dinner in the magic atmosphere of the castle, then we'll come back to the hotel for the night. In wonderful saloons with the view of the hills, the restaurant of the castle is perfect for enjoying the typical food of the langhe and the best wines of the winery. You can sleep early if you are tired or have a drink with your friends. After a good breakfast we will head to Alba. 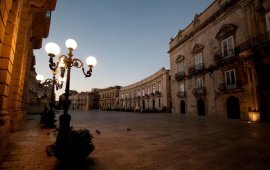 We will visit one of the top attractions of Alba and its land: the civic museum "Francesco Eusebio". Alba was founded in the Neolithic and the civic museum "Francesco Eusebio" preserves important archaeological finds. In its 21 halls you will find out the story of this hilly land that is part of the UNESCO World Heritage List.